John Houdi on stage is an experience. 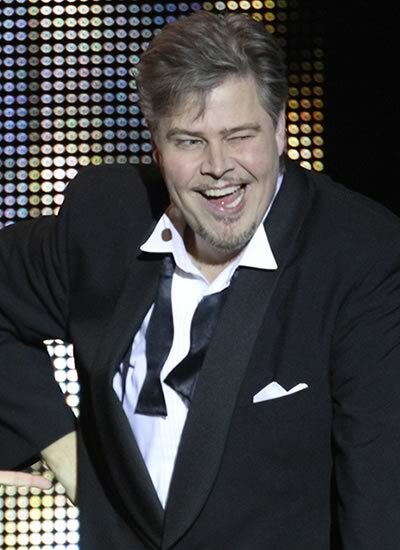 One of Sweden’s most experienced performers and known for its ability to attract the most discerning audience to laugh. 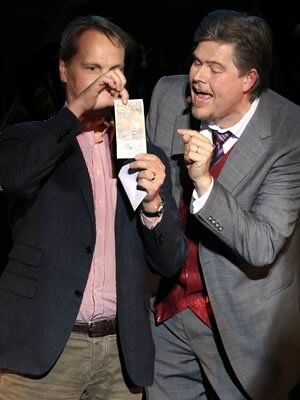 A charismatic entertainer with performance that includes entertaining and skilful magic, ventriloquism mixed with humor. Designed to fit the current arrangement, whether it involves audience of 20 or 1200 people or more. The possibilities and flexibility is unlimited. 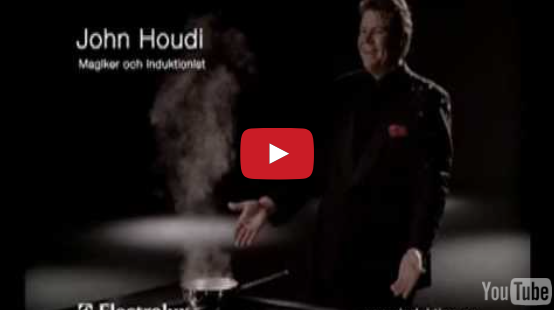 John Houdi is an excellent addition to your conference, kick-off or company event with a wow-factor. Let John demonstrate real teamwork with the entire audience. Let John test how well the conference delegates can work together. 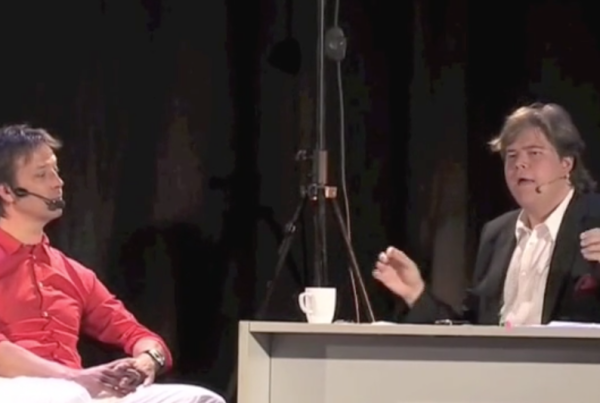 Why not have an interview with John and his ventriloquist dummy who asks the CEO the hard questions …? 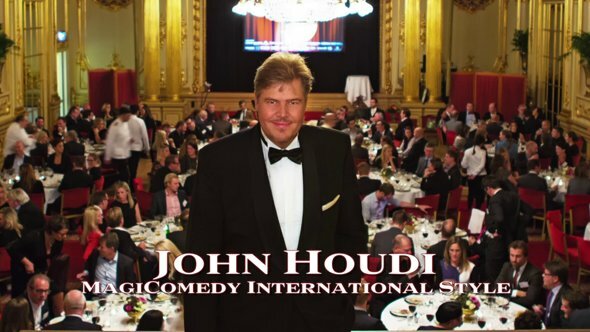 John Houdi is often booked as a master of ceremonies and program leader for events in Sweden and Internationally. John Houdi is a great addition to your conference or meeting. Your activities for the day can be woven into the show in an energizing combination of keynote and show. A vitamin shot for you and your co-workers at your next conference. 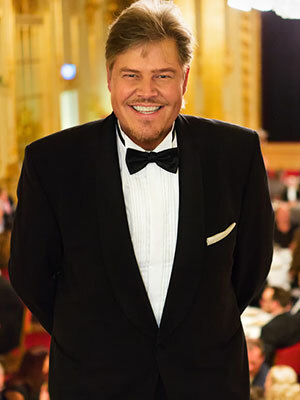 John also provides specially produced shows for the business world. Advertising, PR-events, commercials, Product marketing, trade shows etc..
John Houdi ensures that the audience laughs. He is an entertainer of highest class. 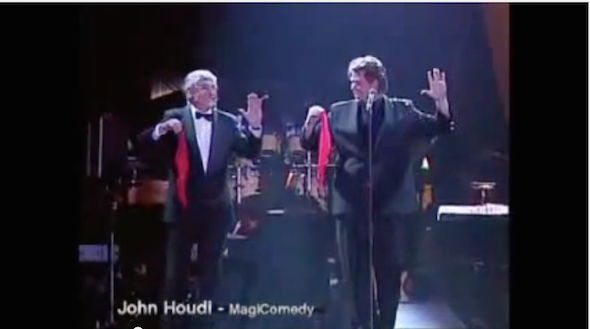 John Houdi is like a magician but cooler. He’s like a ventriloquist, but different. He is a master of improvisation, situation comedy and secure audience interactions. 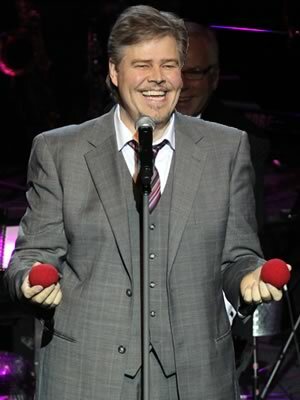 John Houdi provides unique shows with entertainment and laughter mixed with mystery and dexterity. 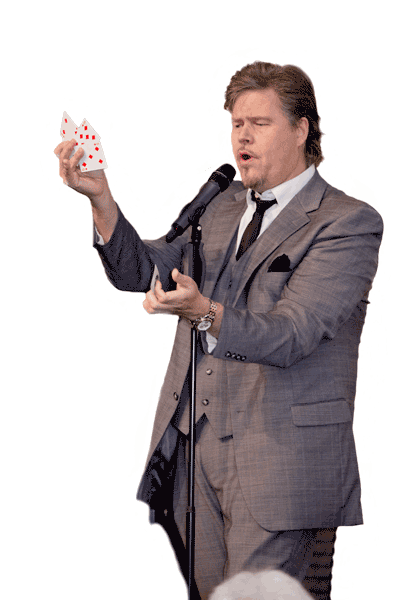 His most popular prize-winning show includes magical effects, ventriloquism, hilarious audience participation and a lot of humor (never raw humor). The show is designed to suit the current engagement. Available for most types of event worldwide. All shows presented in English or Swedish. • He’s been named the “Artist of the Year” in Sweden. 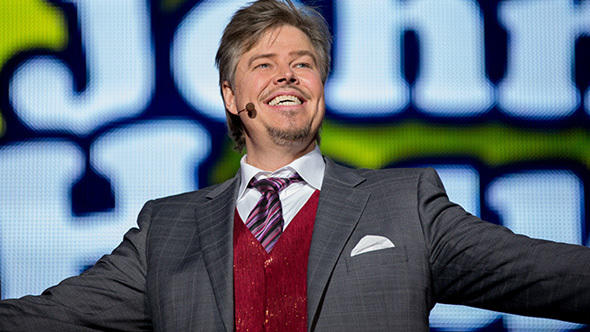 • He has been working professionally for over 30 years all over the world with his unique combination of comedy, magic and ventriloquism for almost three decades. John Houdi has performed for all kinds of audiences from cheerful guests at comedy clubs in Scandinavia to world famous athletes, politicians, diplomats and royals from all around the world like Miami, Nice, Bangkok, Paris, London, Zurich, Helsinki, Rome, Copenhagen, Zagreb, Vienna, Oslo, Barcelona, Kos, Shanghai, Madrid, Cannes, Brussels, Sarajevo, Munich, Marbella and more. 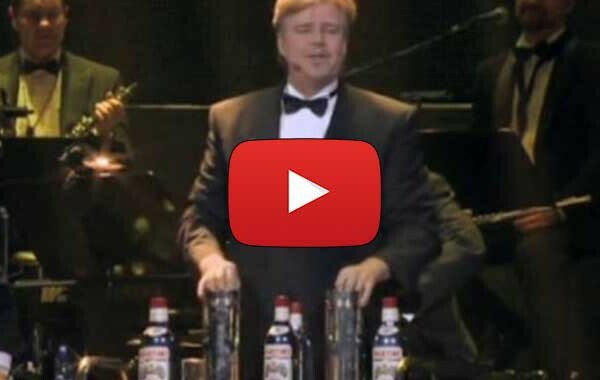 He has won numerous awards for his skill and showmanship. Everyone present at our event in Paris thought it was absolutely great! You really managed to get everyone involved to laugh and to 'loosen up' . Our client was very pleased. It is always a safe bet to hire you. We were so extremely happy with your performance at our event in Bangkok, so were our customers. Contact us here for bookings, if you have any further questions, quotes etc.